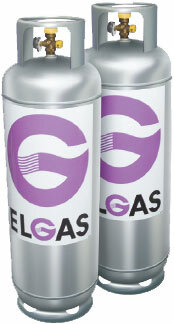 We have a range of LPG cylinders available, covering all of your gas needs. Depending on the gas requirements for your home or office, the 45kg cylinder is the most cost-effective. Warehouses and workshops prefer our aluminium 18kg or 15kg cylinders for their forklifts; we can deliver to single or fleet operators. Camping stoves or barbecues are best supplied by our 9kg or 4kg cylinders, which can easily be fitted by our staff. At Forster Gas, we have a range of quality gas heaters from reputiable brands, including Rinnai and Everdure. 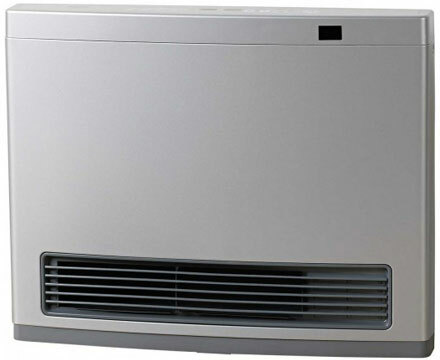 Rinnai have a range of options in gas heaters. You can choose from the portable radiant and convectors, which can be moved from room to room, or the flued gas space heaters, ideal for heating large spaces. For those customers wanting a more stylish option, a gas log flame fire is ideal. 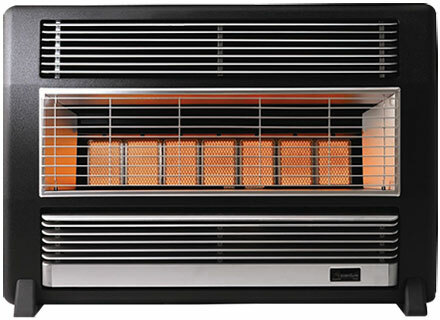 Everdure is an Australian made radiant heater. 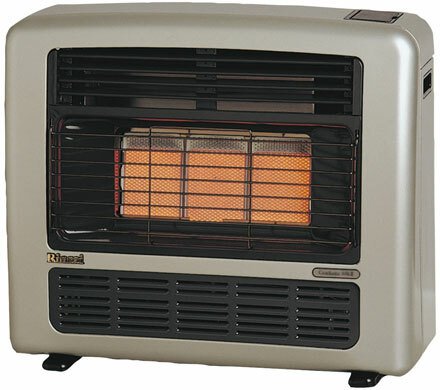 With radiant heaters, you can back up and toast yourself while convection spreading warm air throughout. Speak to us to determine the best option for your home.